Dr Jessica Fletcher has been awarded one of two highly competitive Melbourne Neuroscience Institute (MNI) Fellowships for 2018. The MNI Fellowships are an opportunity for the University to promote interdisciplinary research in the Neurosciences and related disciplines. 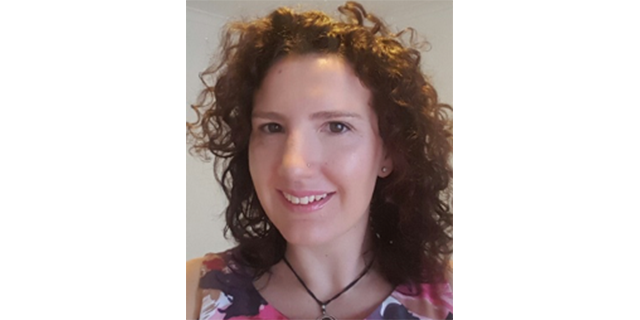 In her project, titled Transcriptional activation – the key to myelinate the central nervous system, Dr Fletcher will work within the Murray-Xiao Lab in collaboration with Associate Professor Heung-Chin Cheng from the Department of Biochemistry/Bio21. She will use a combination of biochemistry, cell biology and proteomics techniques to reveal new biology, and understand the molecular events that coordinate the formation of myelin, the specialised cell membrane surrounding nerves that facilitates the rapid communication underpinning nervous system function. By understanding these events, we can understand how they influence brain function, and develop new methods to treat myelin disease, such as Multiple Sclerosis.